His name is Matar Faye and is only 29 years old. He was born in Dakar and grew up in Bambey, 122 kilometers from the Senegalese capital. 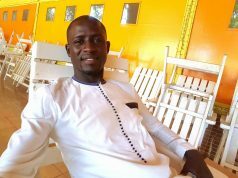 This young man who started very early in the entrepreneurial universe is at the head of the Circle of Young Entrepreneurs, entity of the Movement of Enterprises of Senegal (MEDS). Portrait of a fight! He quickly knew what he wanted in life: to practice a liberal profession and to have an impact in society. 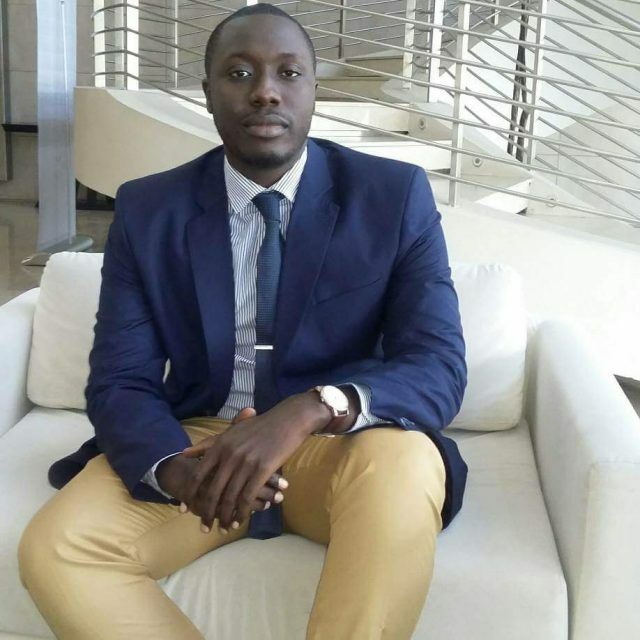 His taste for business led him to give up his studies of biology after two years, for a training in business management. In the second year of business management, he launched his first company Global Wear SARL, which operates the clothing brand M & F, makes uniforms, workwear and screen printing. The company has contracts with many schools and businesses. M & F clothing is worn by many celebrities including AKON and Youssou Ndour who strongly support local consumption. Volunteer at Give1Project at age 23, he was empowered quite young as Project Director in the organization. He learns how to manage a team well, set and achieve goals. His license in hand, he starts and obtains a master in project management in order to better control the management of its companies. Today, Matar FAYE is at the head of the Circle of Young Entrepreneurs, entity of the Movement of Enterprises of Senegal (MEDS) which gathers the members aged 35 years or less. The goal of the CJE is to connect young businessmen / women in a single network and to encourage them to associate and work together. He does not believe in luck but rather in work, self-sacrifice, courage and daring. This can not be done without Ambition, which is the key to any success. He says. 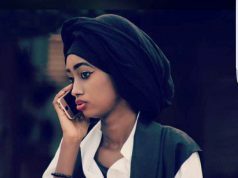 SENEGAL: Fatimata Diop Kane, an passionate media entrepreneur. 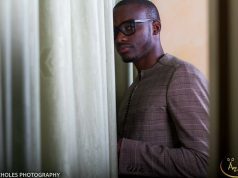 SENEGAL: Babacar Sadikh Ngom who surfs between finance and fashion.